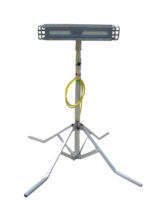 WorkSite Lighting provides high-quality, reliable, portable lighting and power distribution for workplaces. Companies worldwide rely on WorkSite Lighting to address specific regulations for hazardous location lighting and power distribution, and to keep their work crews safe and productive in a wide array of environments. 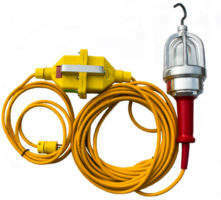 Thirty years of specifying, designing and manufacturing portable explosion-proof lights, hazardous location lighting and power distribution units has provided WorkSite Lighting with the experience to help customers choose from a wide range of reliable solutions for their critical operations in harsh environments, such as offshore rigs, marine operations, shipyards, military bases, petrochemical plants, confined space tanks and more. WorkSite Lighting has a strong, organisation-wide commitment to using the latest technology to create innovative products to keep workers safe. 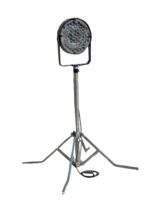 If such a product does not exist, WorkSite Lighting can custom-build it to the client’s specifications. 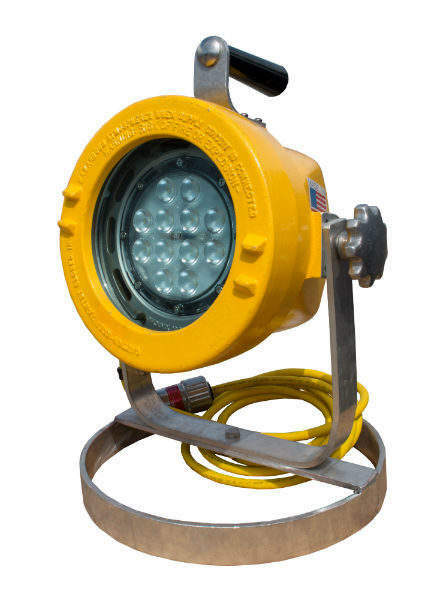 WorkSite Lighting has an innovative product group of portable, explosion-proof LED lights for use in all hazardous area locations. The company’s lighting systems can work in virtually every hazardous work environment, with a wide variety of mounting solutions to make operations, inspection, maintenance and repair work simple to complete. 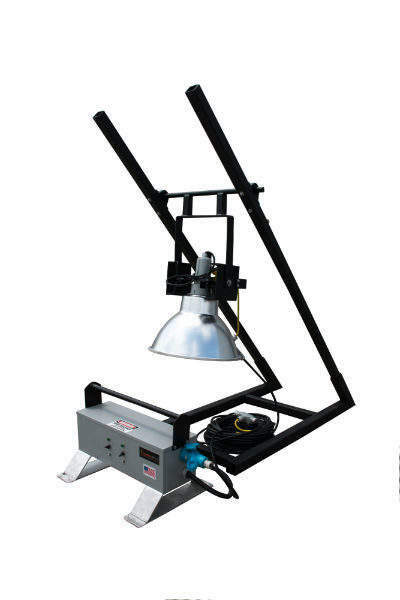 Portable, class and zone light fixtures with mountings adapted for ladders, railing, scaffold, beams and pipes on stands or carts allow users to conduct scheduled turnarounds and non-scheduled maintenance with ease. Explosion-proof and hazardous location LED class and zone lights produce less heat, making them more efficient and safer alternative than outdated fluorescent and metal halide lighting fixtures. Our explosion-proof flashlight, hand lamps, tank lights and one-of-a-kind Frac tank light are a few solutions from WorkSite for confined space lighting. 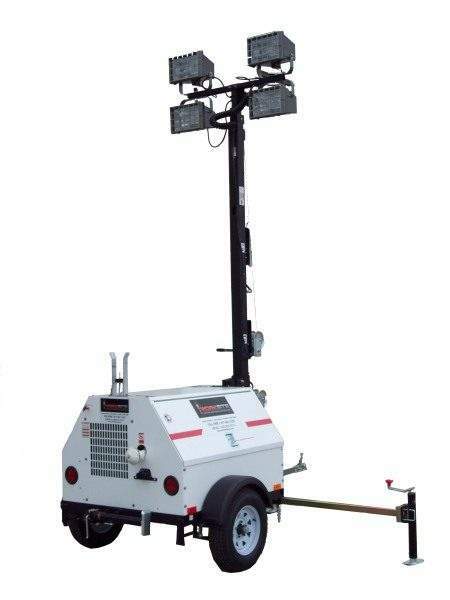 WorkSite Lighting’s engineering team, equipped with extensive hazardous area lighting experience and input from offshore equipment rental-for-hire companies, has developed the most advanced offshore hazardous location light tower available on the market today. 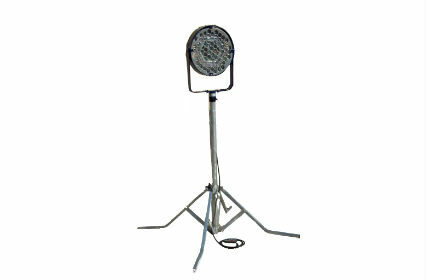 Four LED Class 1 Division 2 flood light fixtures provide wide-area offshore platform lighting and produce a better quality of working light than traditional metal halide fixtures. The galvanised vertical mast reduces the physical base size to provide a more compact unit than lighting towers of the past, saving valuable space for maintenance operations. 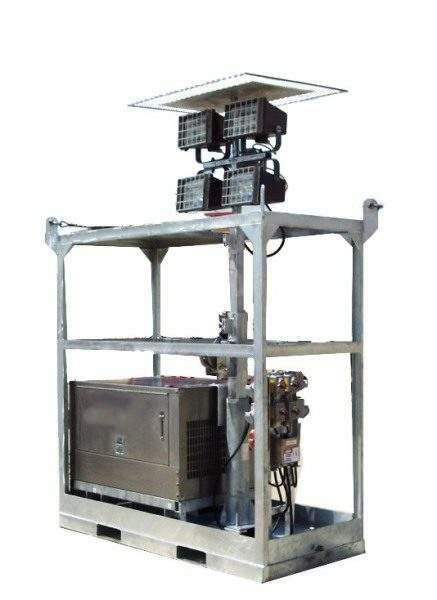 To ensure protection against the salt air in offshore, marine environments, a 301 brushed stainless-steel cabinet, galvanised skid and frame, and a marine-grade generator are standard features in the light tower package. 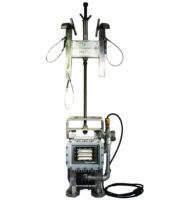 The offshore-ready, hazardous location light towers come complete with positive air shutdown, spark arrestor muffler, rigging, stress-load test certifications, ASTM Stamp and the option of a Kubota or Mitsubishi engine. 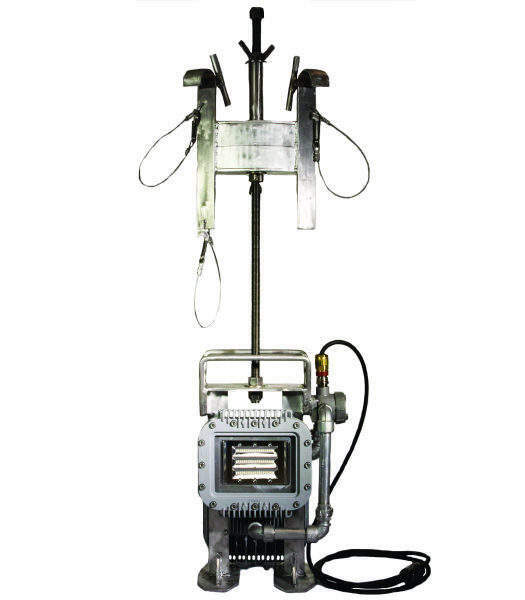 Auxiliary power from the unit, equipped with explosion-proof electrical GFI outlets, can power WorkSite Lighting’s optional portable, stand-mounted explosion-proof LED lights for operation in Class 1 Division 1 rated areas. Custom design specifications can be met for any individual company or regulatory body requirements. 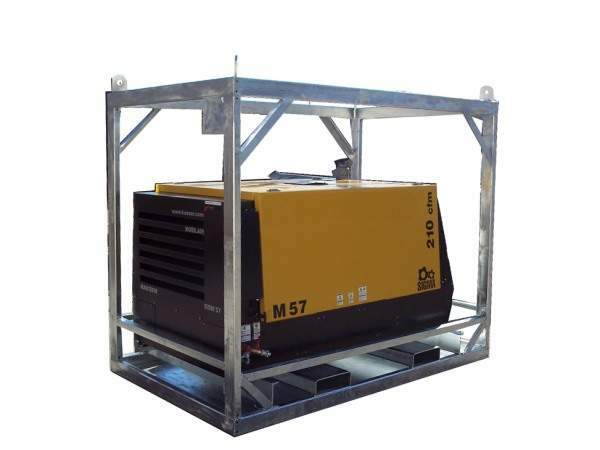 Offshore and ship-to-shore electrical power solutions can be met with our temporary and portable power distribution units manufactured for marine and offshore environments. WorkSite Lighting can safely decrease high-voltage into useable 480/240/208/120 GFI-protected voltages for operating tools and equipment. We provide a full line of portable, power distribution centre products including cabling, cam-lok connectors, transfer switches, spider boxes and panels to meet all portable and temporary power solutions. 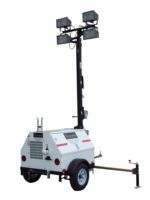 WorkSite Lighting staff is able to consult, specify, design and manufacture in-house lighting and power solutions for all portable, temporary power distribution unit and hazardous area, explosion-proof light requirements. While the company’s standard product group of portable explosion-proof LED lights and power distribution centres is extensive and meet most needs, WorkSite Lighting offers custom solutions tailored to the client’s specific applications at its in-house facilities. WorkSite maintains an expansive fleet of portable power distribution units and explosion-proof, hazardous area lighting for rental / hire that is ready to ship, addressing the needs of those preferring rentals and hire over purchasing. WorkSite’s rental-for-hire fleet is available from several locations and deployable worldwide. 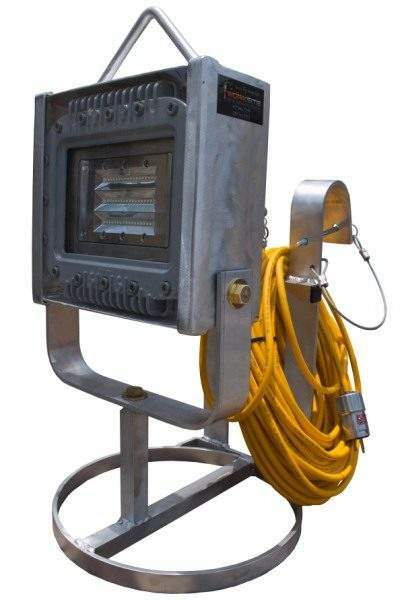 WorkSite Lighting has custom-designed portable, marine and class-rated hazardous area light fixtures for the US Coast Guard, Nasa, Lockheed, and many other companies operating in harsh and critical environments. 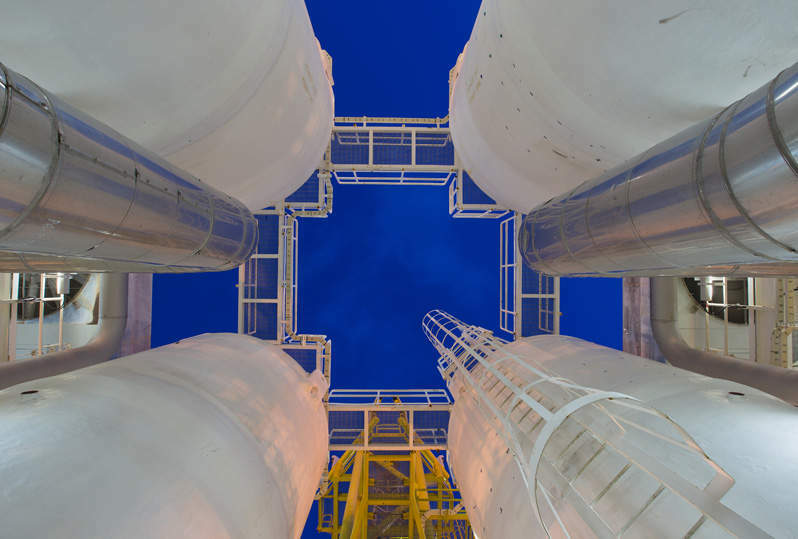 Its client list includes DOW Chemical, Exxon, Valero, BHP and Shell, to name a few. 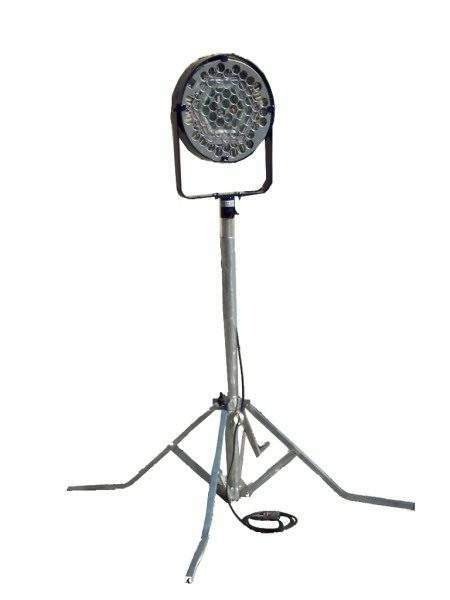 WorkSite’s LED explosion-proof light fixtures and temporary power distribution units are in use by companies worldwide that demand the best products with superior support. Contact WorkSite below to find the cutting-edge product that increases the safety, productivity and efficiency you require. WorkSite Lighting LLC has announced it will be exhibiting at the 2015 Offshore Technology Conference (OTC) in Houston, which takes place between 4-7 May. Hazardous locations are defined as premises, buildings or parts where fire or explosion hazards may exist due to the presence of flammable gases or vapors, flammable liquids, combustible dusts or easily ignitable fibers or flyings.